Founded in 1869, Campbell Soup Company is one of the most well-known brands in the world. 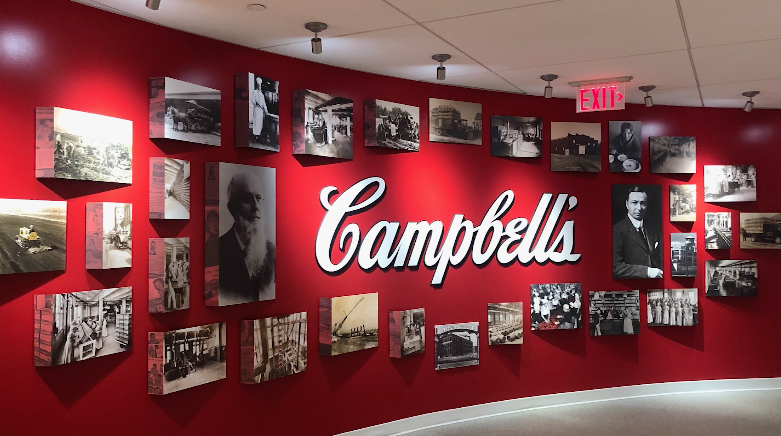 One of the oldest companies in the United States, its products are sold in over 120 countries around the world and, thanks to Andy Warhol, the image of the Campbell Soup can is, arguably, one of the most recognizable images of the 20th century. Named as the organisation with the best reputation of any U.S. company in 2018 by the Reputation Institute, the company was also recently been recognized as a top 100 corporate citizen by Corporate Responsibility Magazine for the 9th consecutive year. Campbell Soup Company began working with Circus Street in 2017, with the aim of building a modern marketers taskforce. With Circus Street, Campbell’s implemented a digital training programme that would help create a more fluent digital language across their marketing teams, giving their talent the knowledge and confidence to create more digital connections with their customers and accelerate Campbell’s presence on digital platforms.